It's ANZAC day here today. For all our non Aussie/NZ readers ANZAC day is a remembrance day to honor the Australian and New Zealand Army Corps who fought at Gallipoli in World War one. I personally take this day to remember all our service men and women who have and who currently keep our shores safe. 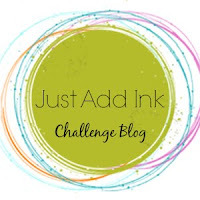 Today also marks a new challenge here at Just Add Ink! 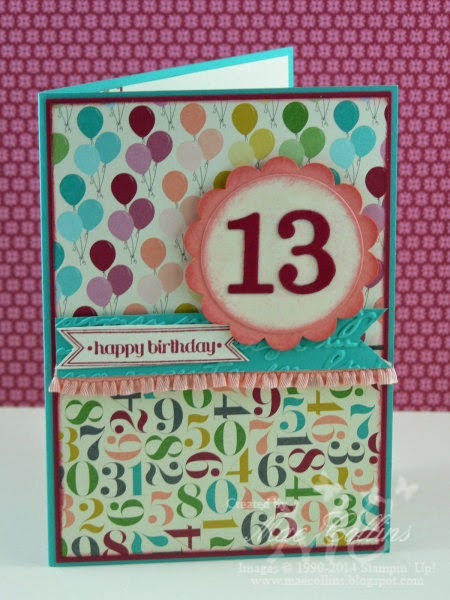 This week Delys has dreamed up a fantastic colour combination to challenge us. The colours are Bermuda Bay, Baked Brown Sugar, Crumb Cake and Very Vanilla. Some exciting news for next week...... we'll be on the search for a Guest Designer! To be considered you'll need to participate in the challenge next week so make sure you pop back to find out all the details. 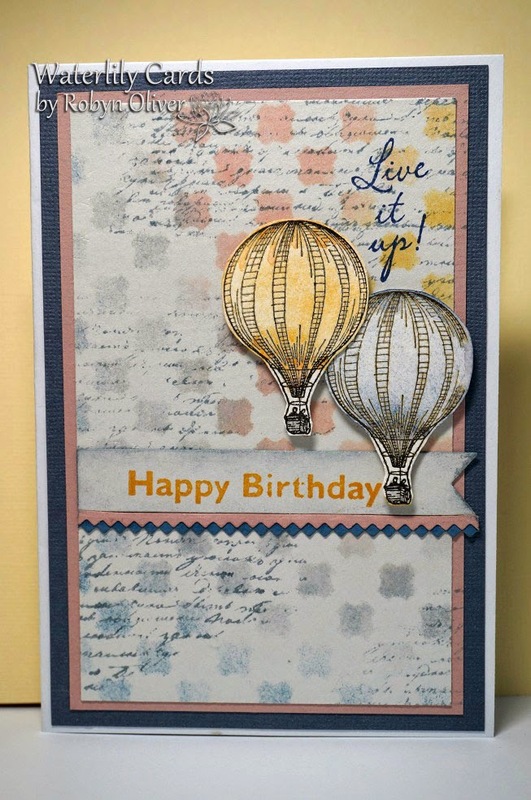 We hope you all had a lovely Easter break and it looks like a few of you even had time to get in the craft room and play along with our sketch challenge this week! 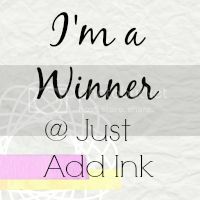 Happy Easter everyone from the Just Add Ink team. We wish you all a happy and safe one with may'be just a bit (or alot) of chocolate on the side. 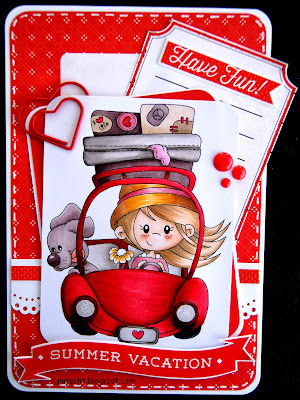 We have a great sketch for you from Paula this week, that you might just find time to play with over the Easter break. Enjoy it - the team certainly did! 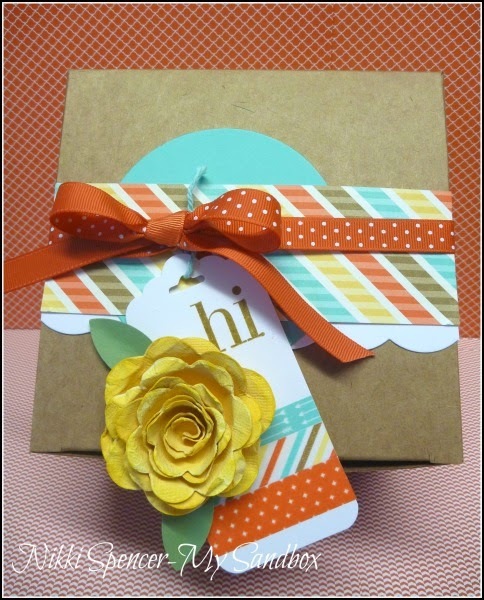 We had some wonderful unique and also very fun Easter creations for our Easter bags, boxes and baskets challenge. 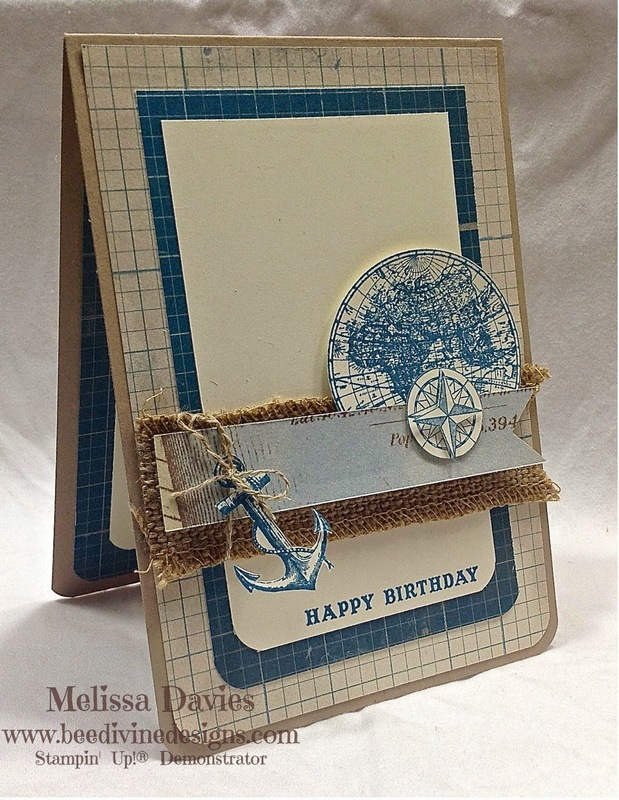 It was NOT easy to pick a winner but this week it was Melissa with a gorgeous egg shaped box. 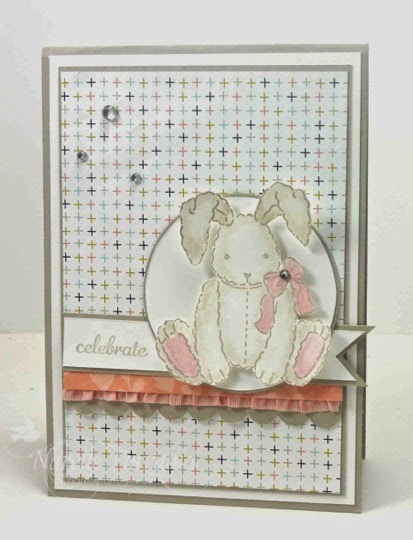 This cute project just screams old school Easter to me. 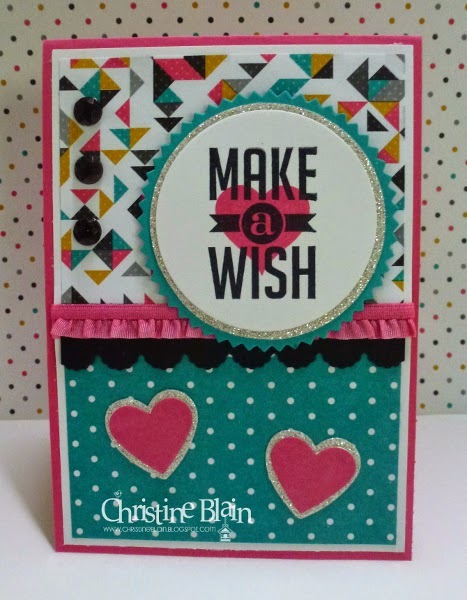 Love the shape and cute speckles to match the contents. 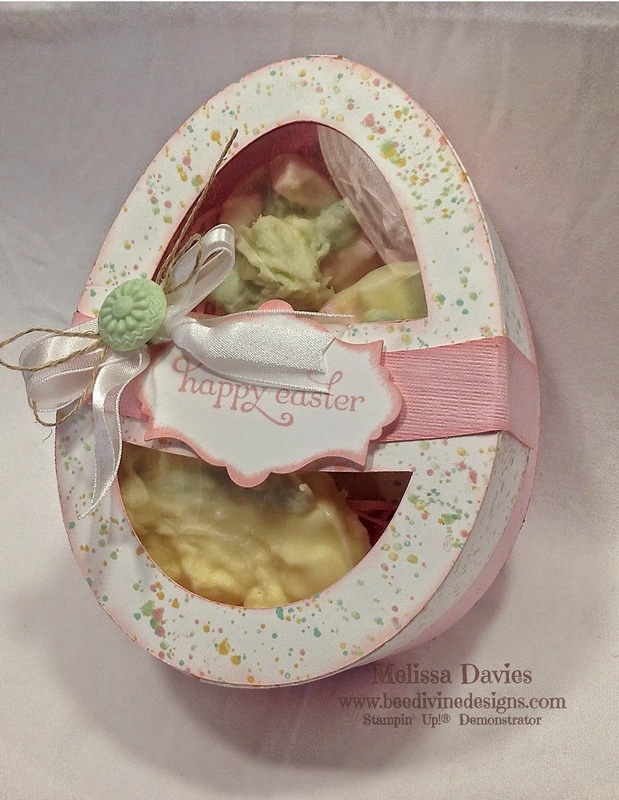 Love the speckled egg shaped box that housed handmade Easter Bark as well! 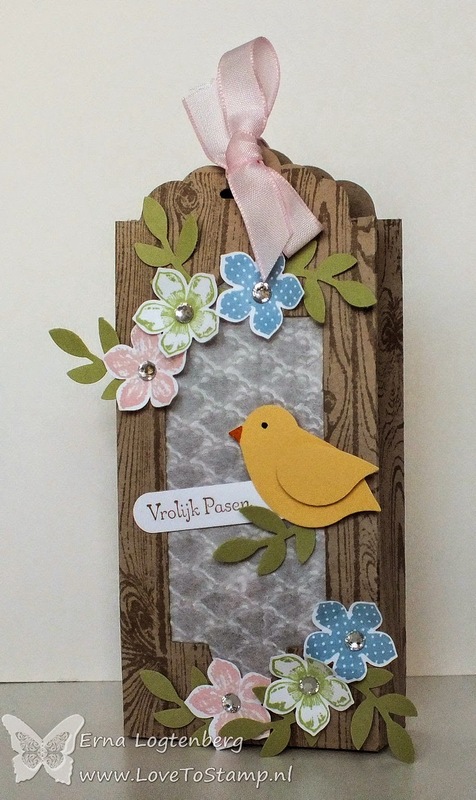 Beautiful Easter box - one that anyone would love to receive! 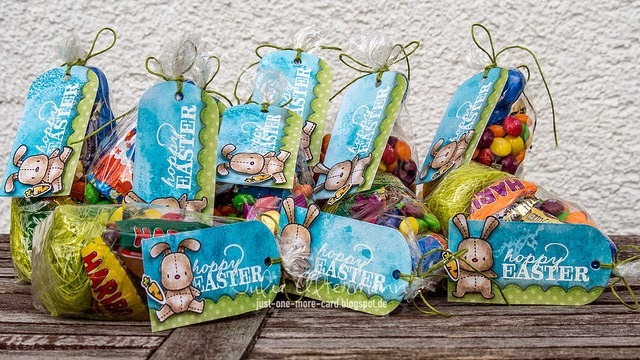 I just adore the tags she has made for her little treat bags! 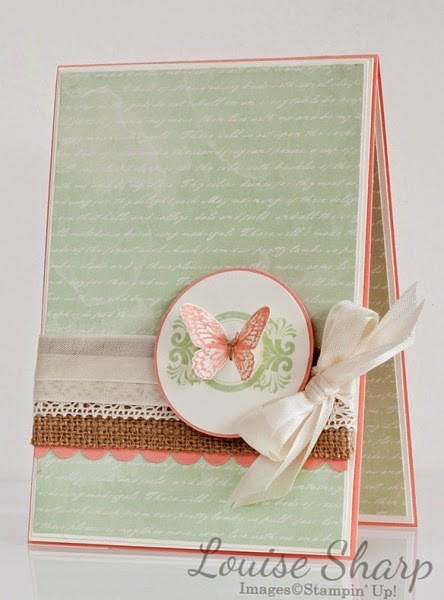 Gorgeous little treat bags, love the tags especially! 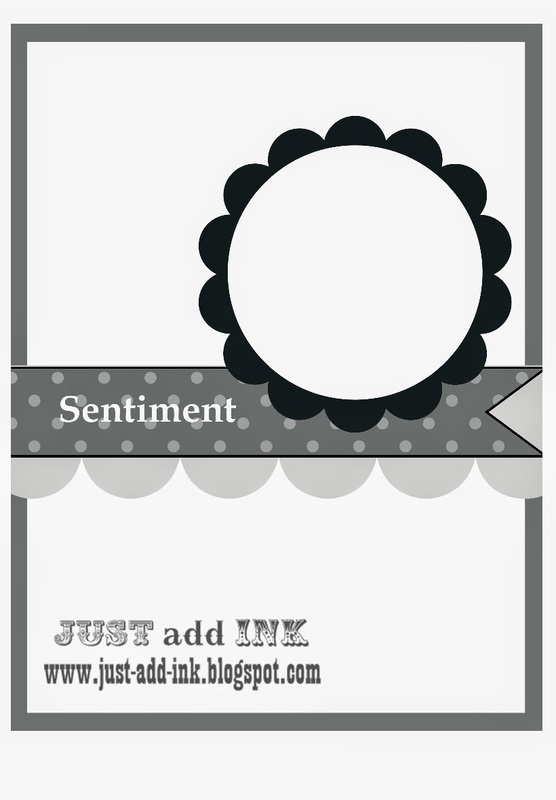 The utterly adorable tags outshine even the contents of the gift bags! Altogether too cute. 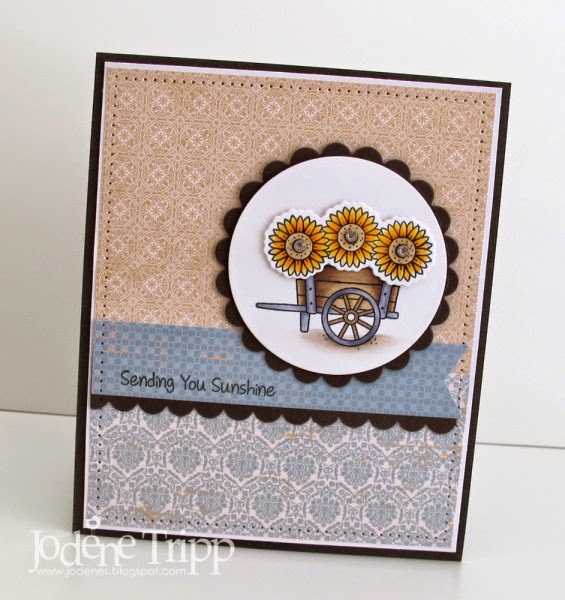 The embossed window, sweet colours and use of the Woodgrain stamp are stand-out features. Love this. 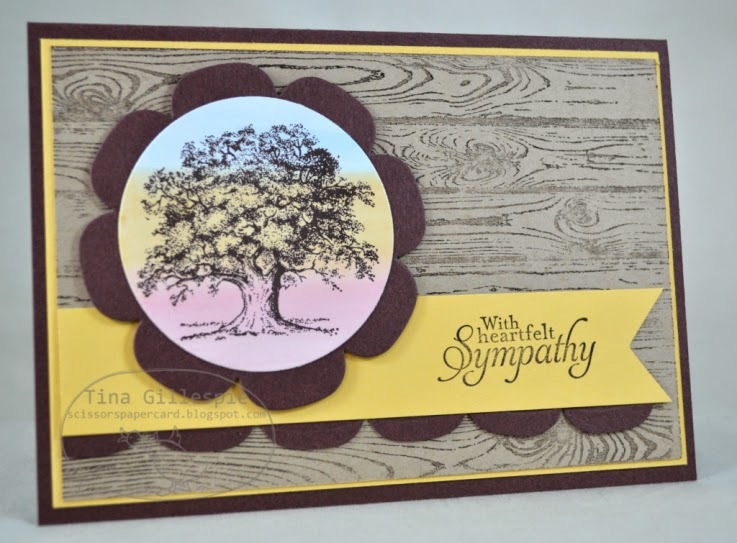 Love the hardwood box with floral display! 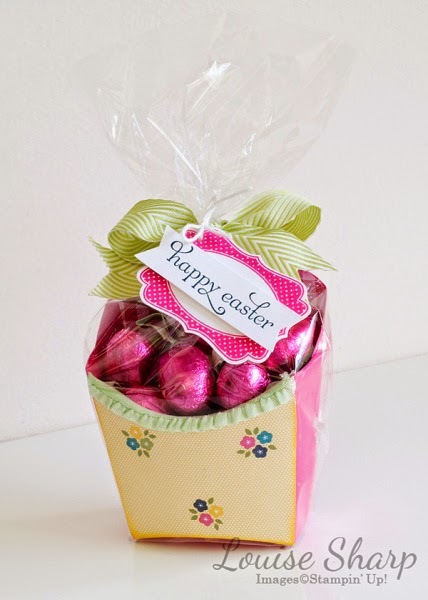 Such a lovely way to package and Easter Gift. 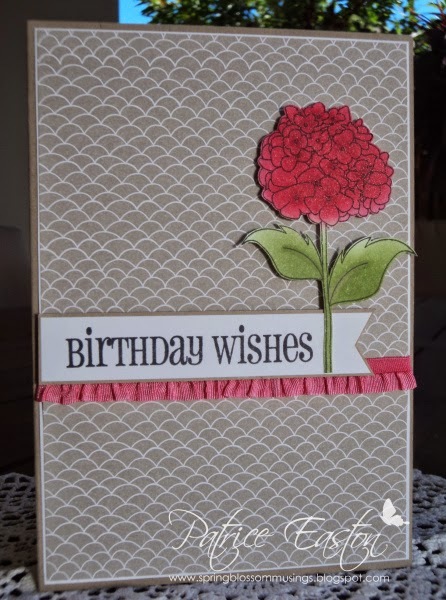 A cute little box embellished with beautiful flowers. 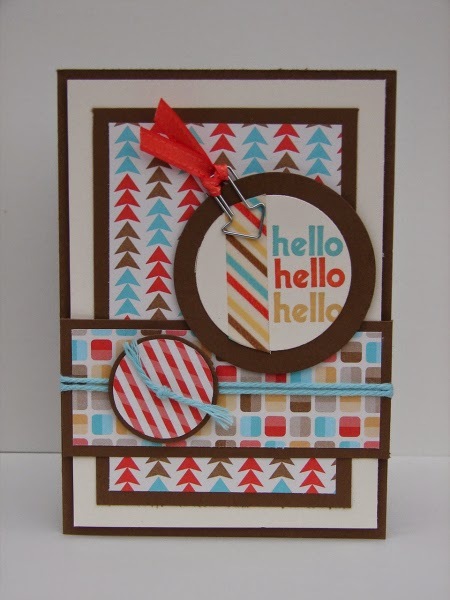 Hey everyone, welcome to this weeks challenge! 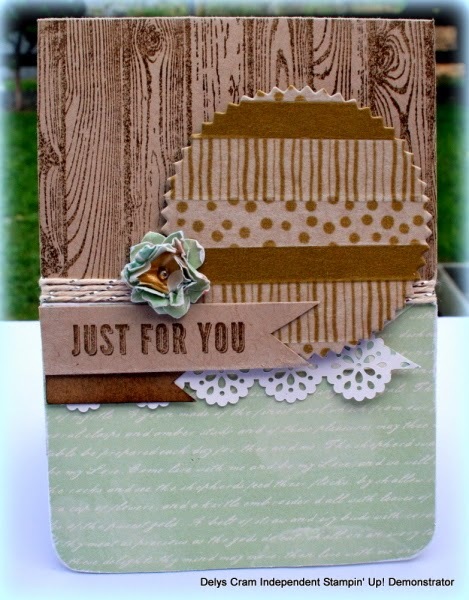 Kim has set the challenge for this week and she thought it would be fun to Add "EASTER BAGS, BOXES or BASKETS"....It's perfect timing for getting some Easter packaging done for next week, we hope you can join in and share your Easter projects too! What a great line up we had this week!...So many fabulous creations made it very difficult to pick this weeks winners..... 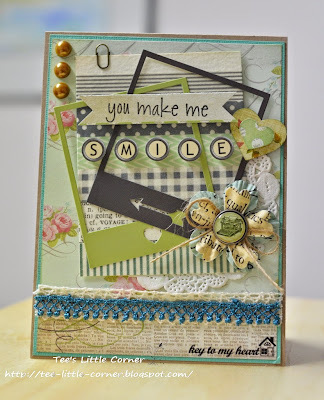 Thanks to everyone for playing along and sharing so many great layering ideas. 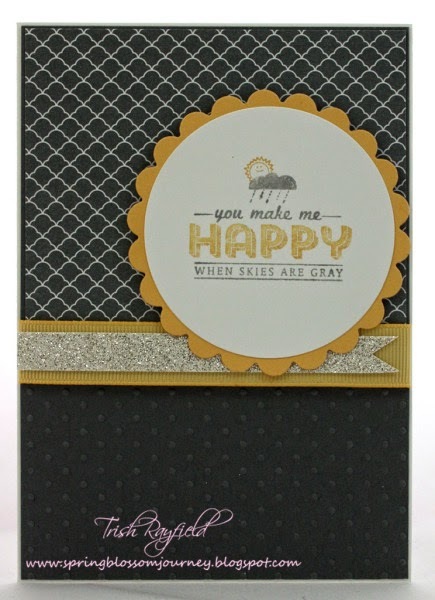 After much counting..:0) our top pick for this week is Claire with this stunning monochromatic creation! 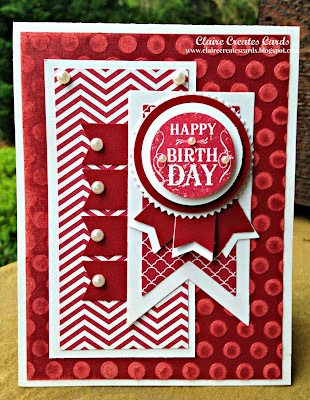 "Striking and gorgeous monochromatic card. 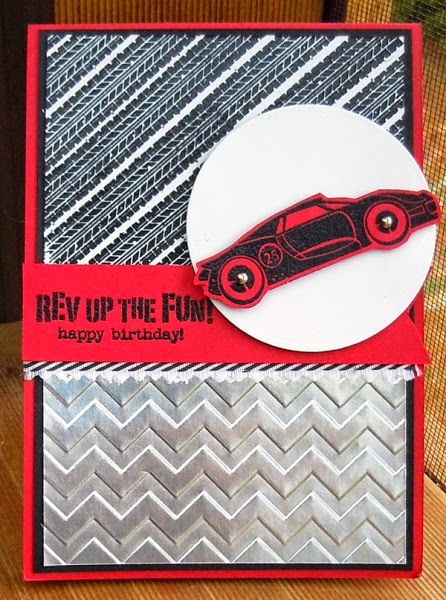 Beautiful layers"
"Beautiful monochromatic card with LOADS of layers"
"I like how you have stuck to just the 2 colours - with all the layers and flags"
"Love this bright fun image and sweet layered embellishments"
"A real sense of fun embodies this beautifully designed card"
"So many layers here to keep the eye wandering and beautiful colouring"
"Great design and I love the assortment of embellishments"
"I love all the messy layers on this card that work together so beautifully"
"Great colours, layers and textures"
Just Add Ink # 209 - Just Add......Layers!! 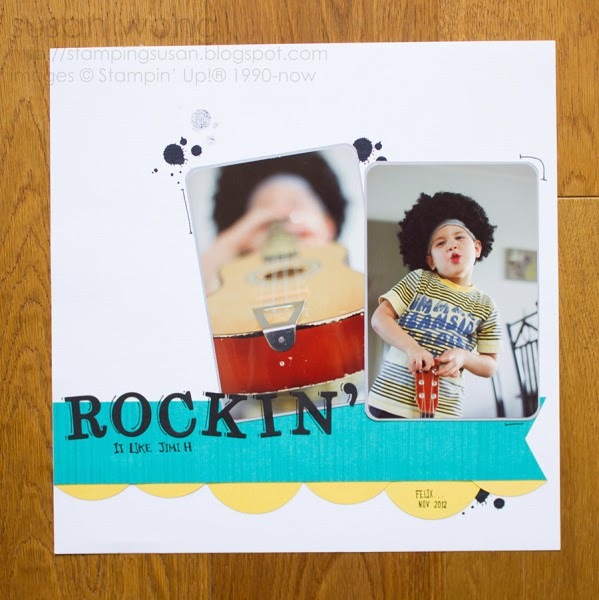 Just Add Ink # 208 Colour Challenge Winners! !